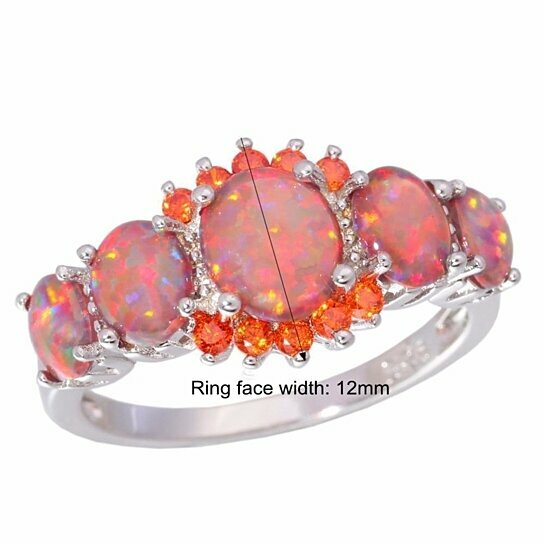 Please select an option 10 11 12 5 6 7 8 9 Please select a ringsize. Known to boost productivity, garnet helps to transmute negative energies into positive and sharpen your perceptions. A mystic crystal that helps to widen knowledge and ward off evil vibes, Garnet is also the stone of wisdom.